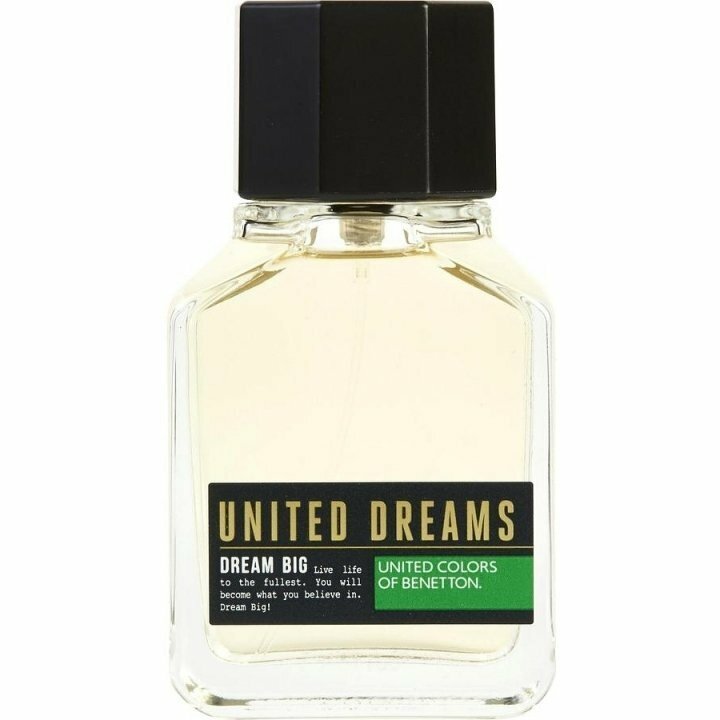 United Dreams - Dream Big for Men is a perfume by Benetton for men and was released in 2016. The scent is fresh-citrusy. It is being marketed by Puig. 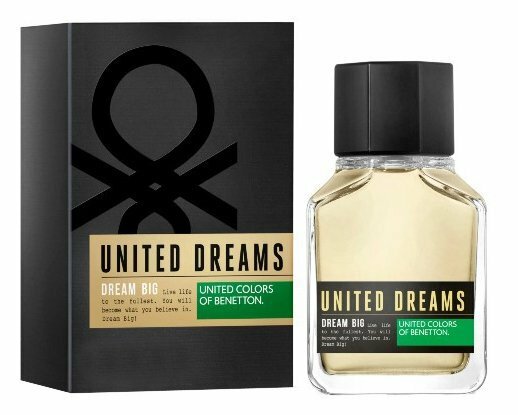 Citrus, tonka bean, with hint of vanilla and I may be wrong but I cannot sense any woody note. nothing new, kind of meh. poor to moderate longevity and sillage. Projection and longevity are NOT above-average.